Telecom installation for Base Stations and Repeaters. Supply and Installation of RF feeders and Antennas. Supply and Installation of Microwave Links. Installation of indoor solutions and outdoor cabinets. 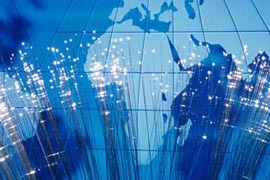 Complete testing, commissioning and integration of telecom sites. Installation of switch and core equipment’s. Engineering Services and Line of Site Surveys. Towers, Shelters, DC Power and complete Site Construction. 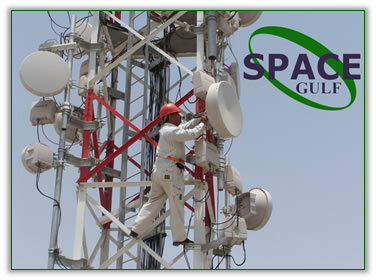 SPACE GULF can support you on all activities listed above. We have reliable and experienced team available. We are ready to handle your project turnkey or specific areas you require support in.